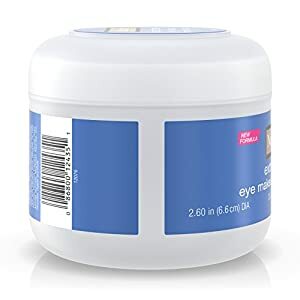 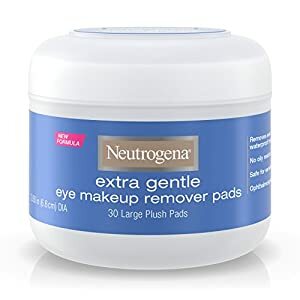 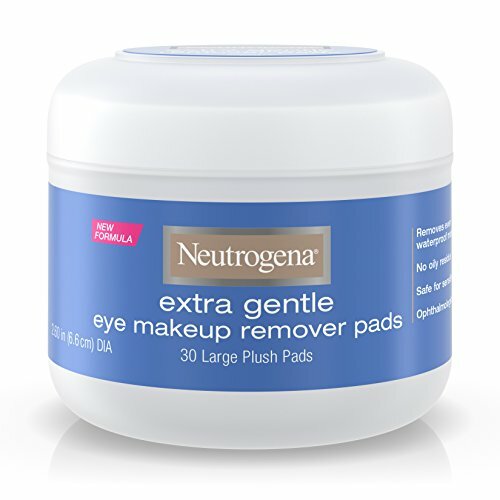 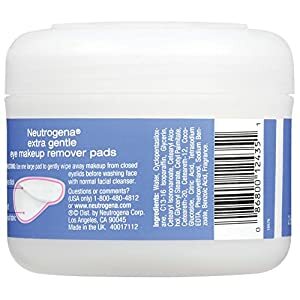 Remove eye makeup in one simple step with Neutrogena Extra Gentle Eye Makeup Remover Pads. These pre-moistened pads are large and cushiony to make removing eye makeup easy. 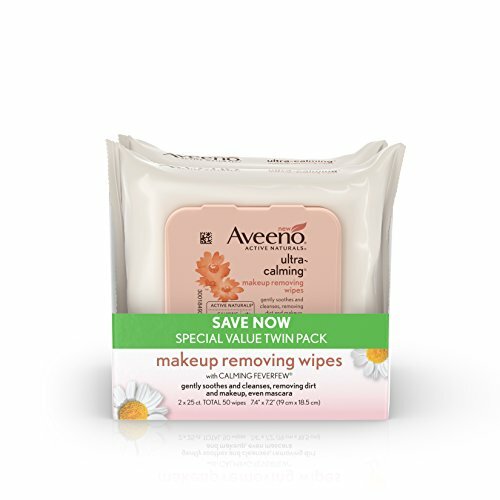 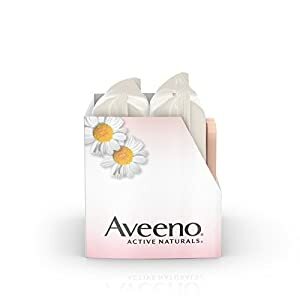 The moisturizing pads are saturated with an extra gentle formula that thoroughly removes even waterproof mascara and won't leave any oily residue. 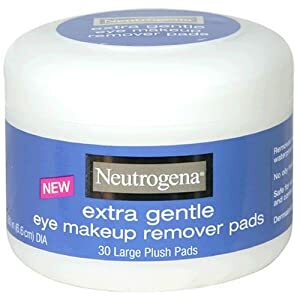 The pads are dermatologist- and ophthalmologist-tested to be gentle enough for sensitive eyes and contact lens wearers.